Albion Magnesium, also known as magnesium bisglycinate, is a chelated and highly bioavailable supplement, produced in the first class Albion Laboratories Inc, using the latest science and technology. 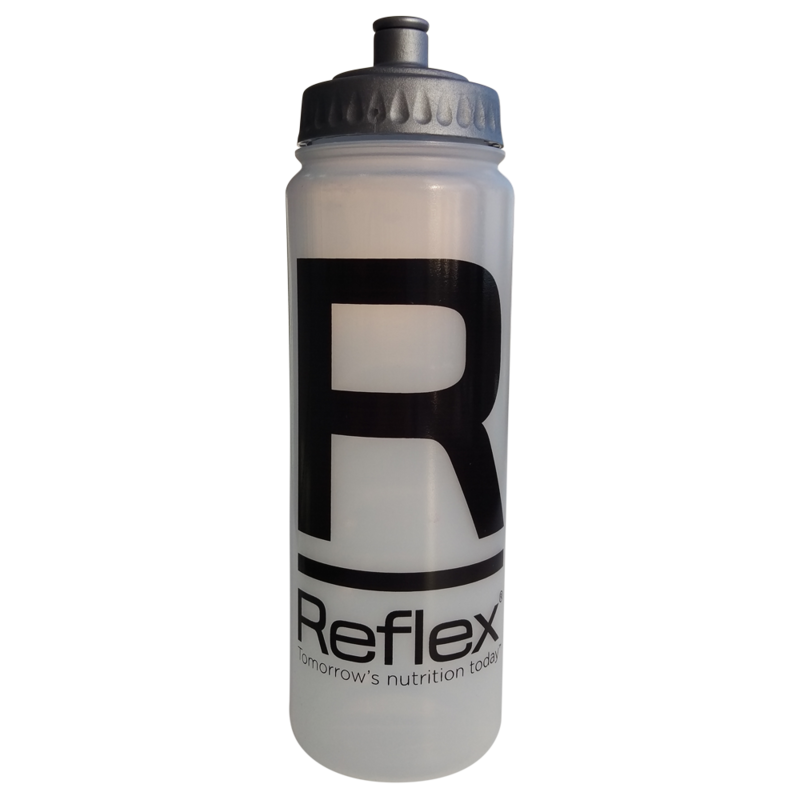 Magnesium bisglycinate has 80% bioavailability, meaning the body can more readily absorb the nutrient, with little to no side effects. It is one of the best magnesium supplements available on the market, and offers a number of benefits to the body. Foods containing high amounts of magnesium include dark chocolate, bananas, seeds, fish and nuts, but many athletes can find themselves deficient in magnesium, leading to a lack of energy and feelings of fatigue. 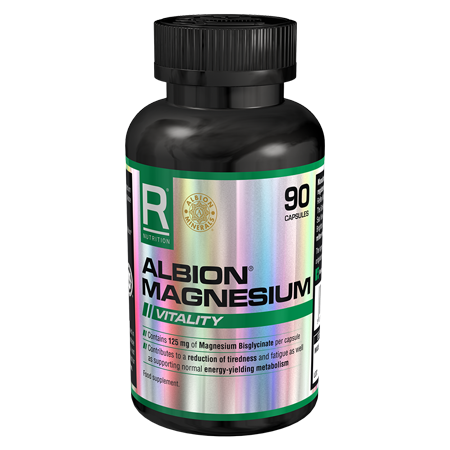 Albion Magnesium is ideal for athletes who find themselves deficient in this vital nutrient. 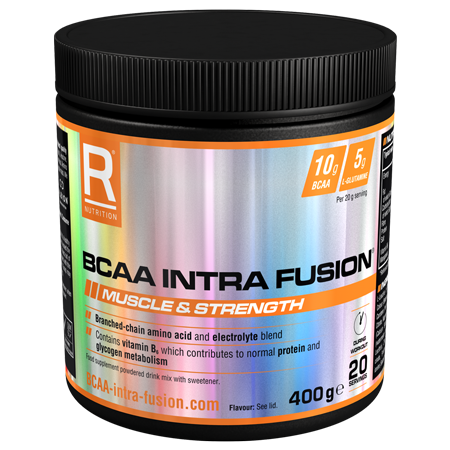 This supplement is not suitable for vegetarians or persons under the age of 16. 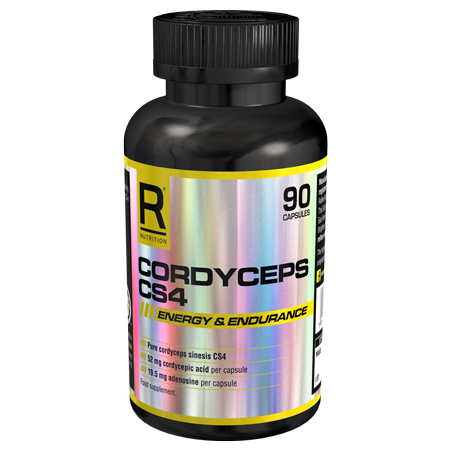 Take three capsules per day with food. Do not exceed the stated recommended daily dose.